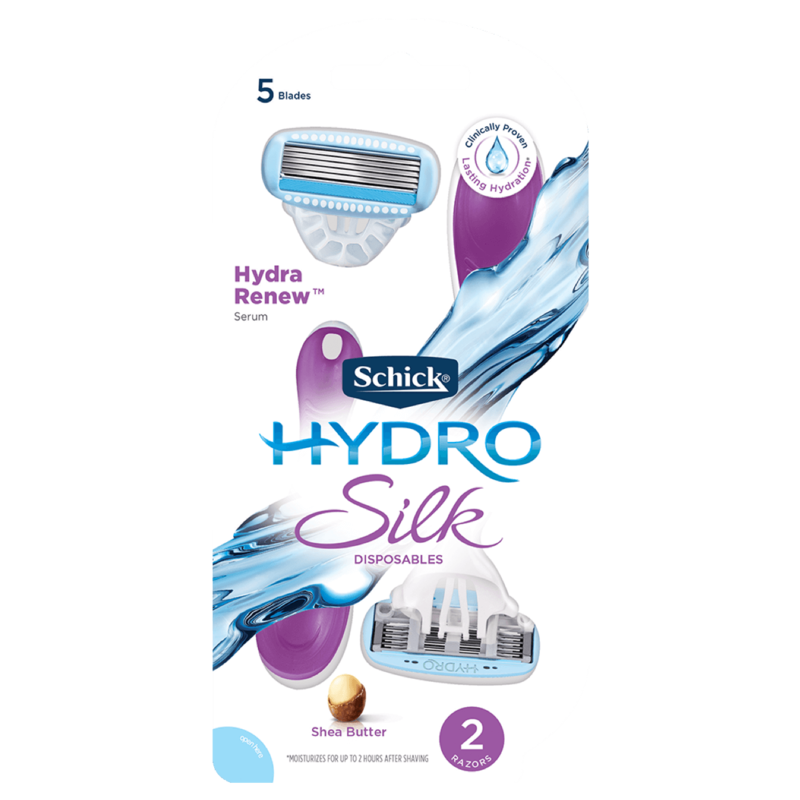 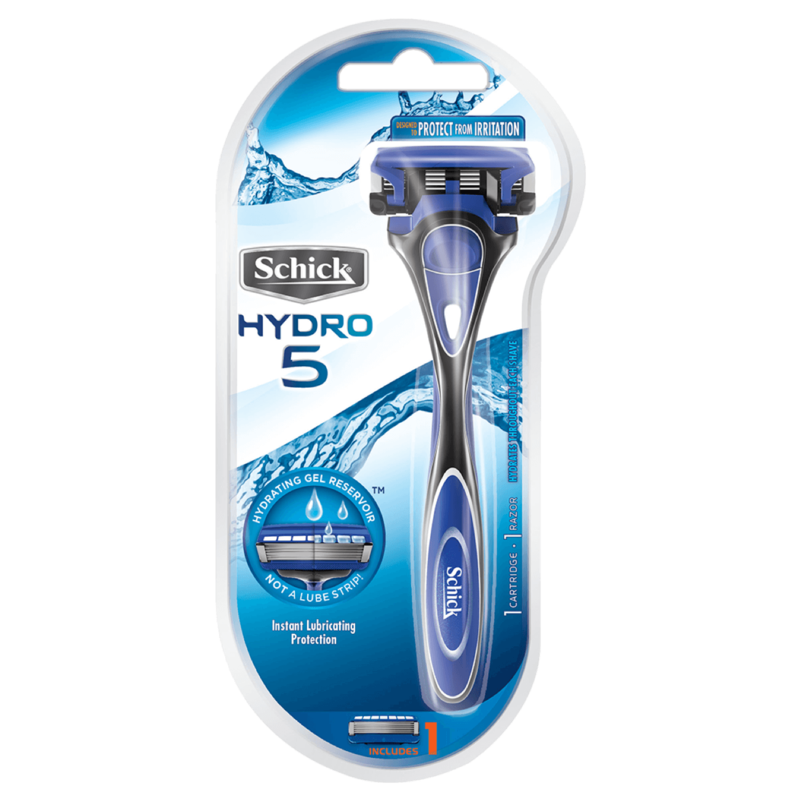 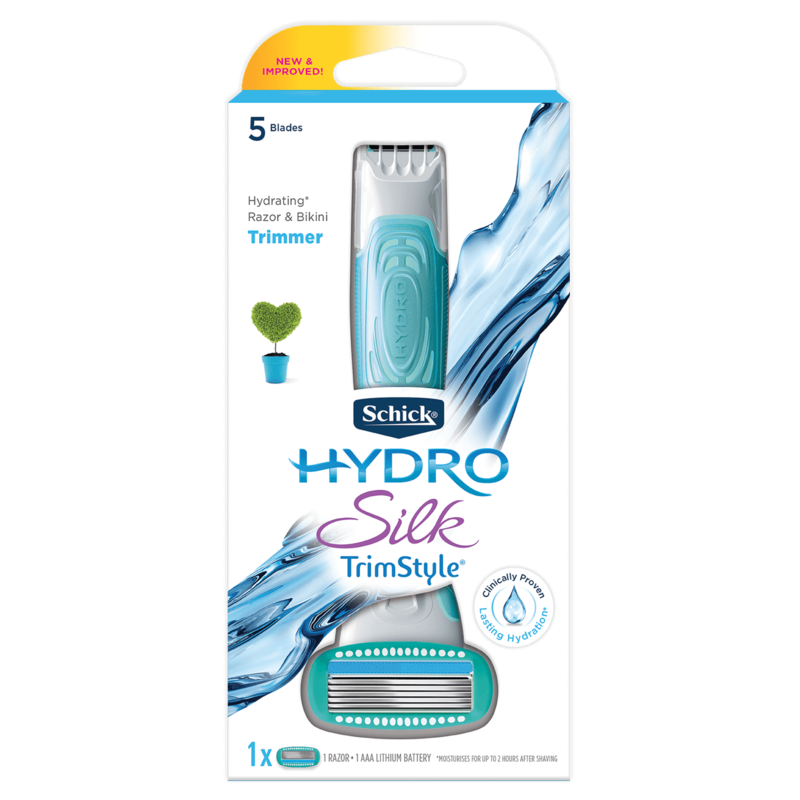 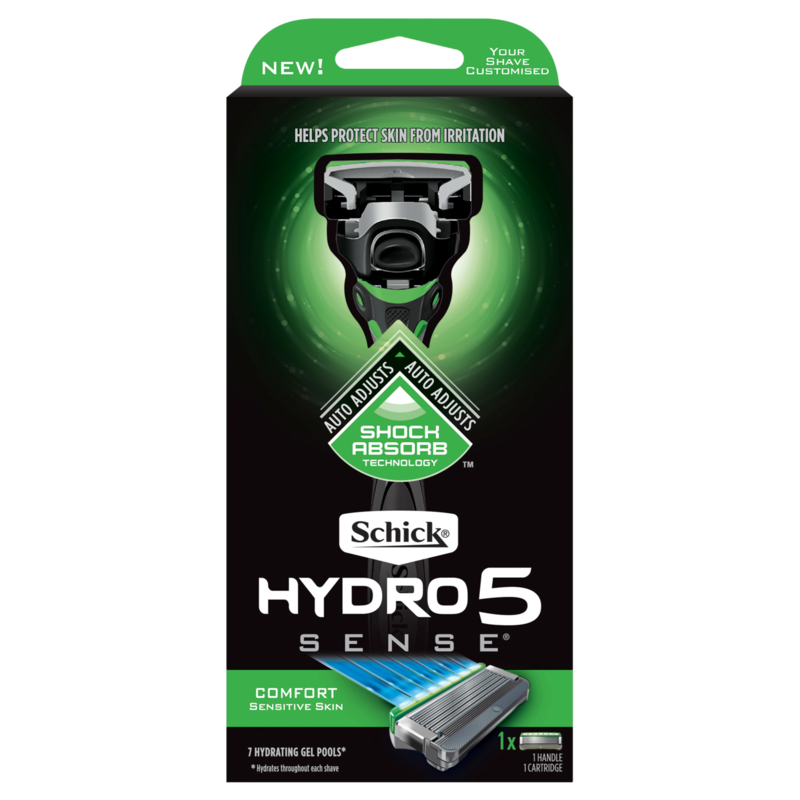 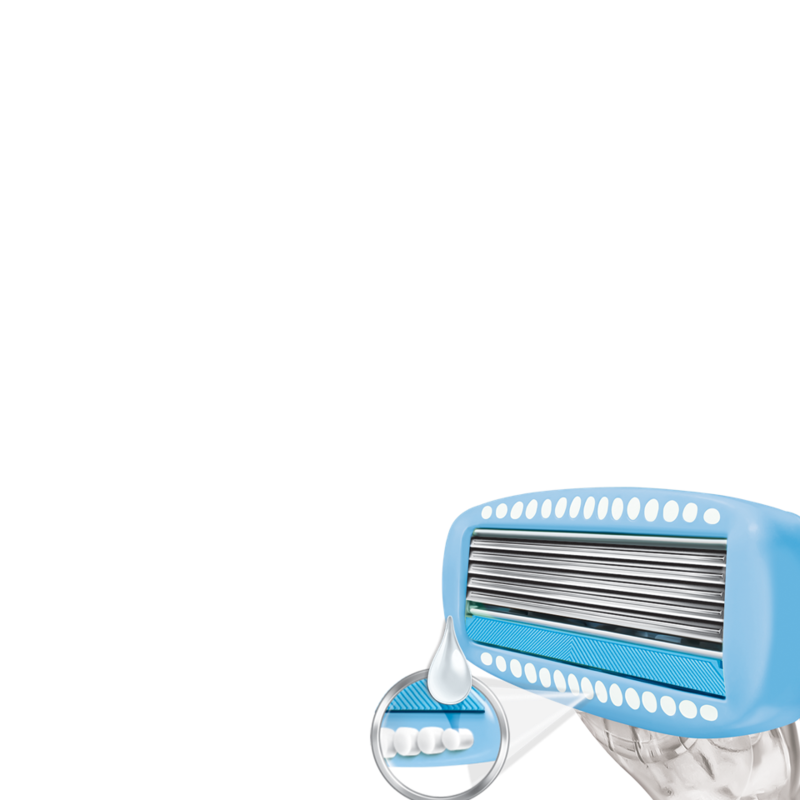 The Schick® Hydro Silk® Razor features water-activated Hydra-Renew™ serum formulated with shea butter. 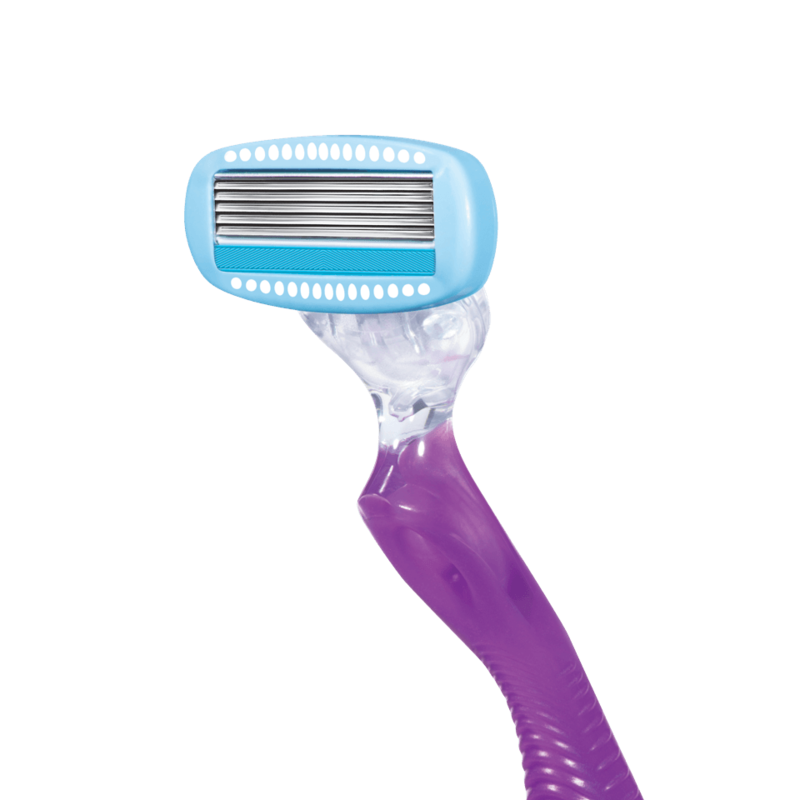 Its 5-curve sensing blades give you incredible closeness, while following the natural shape of your body. 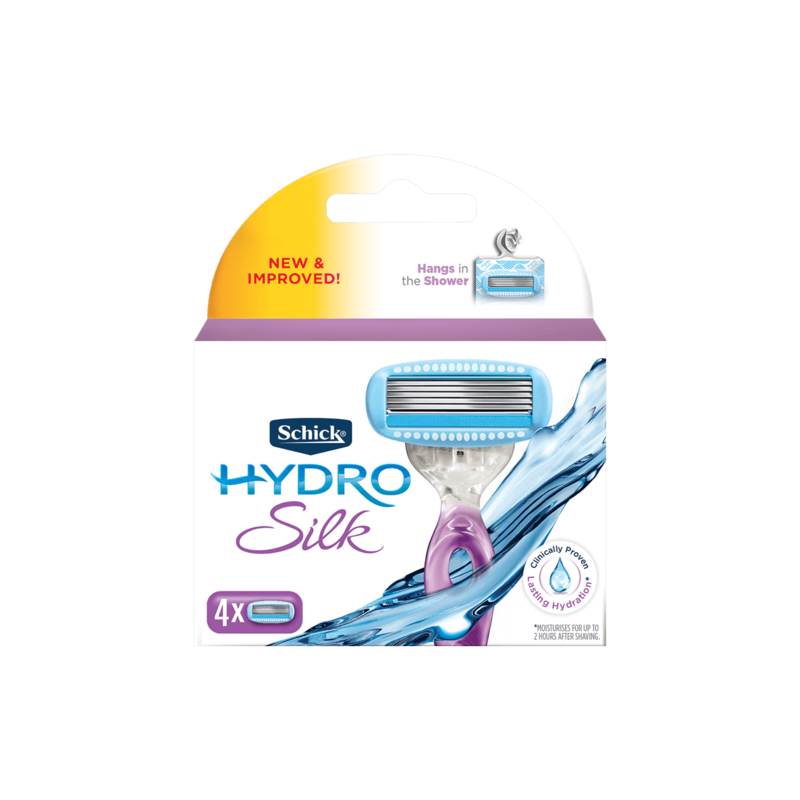 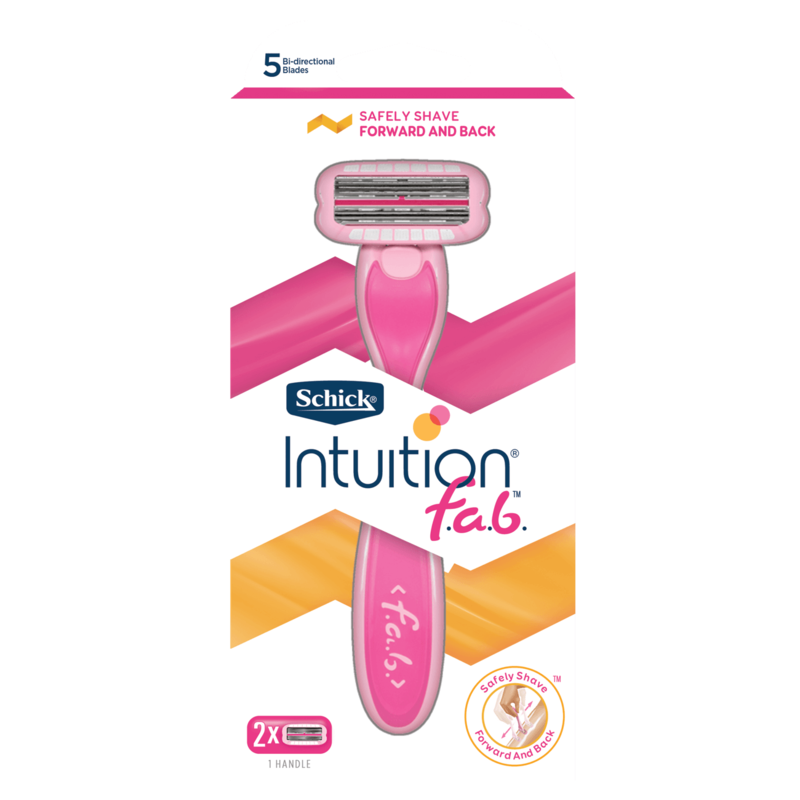 The cartridge is just the right size for accessing hard-to-reach areas, and each blade includes unique skin guards to smooth skin and help prevent irritation. 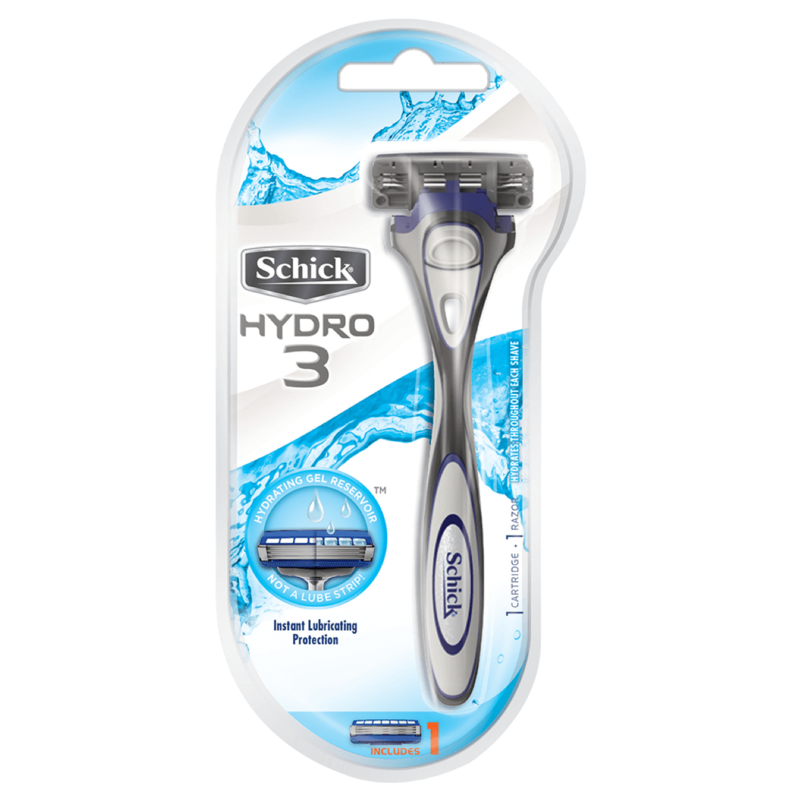 Pair with the Hydro Silk Refill Cartridges for a close, smooth shave with clinically proven lasting hydration. 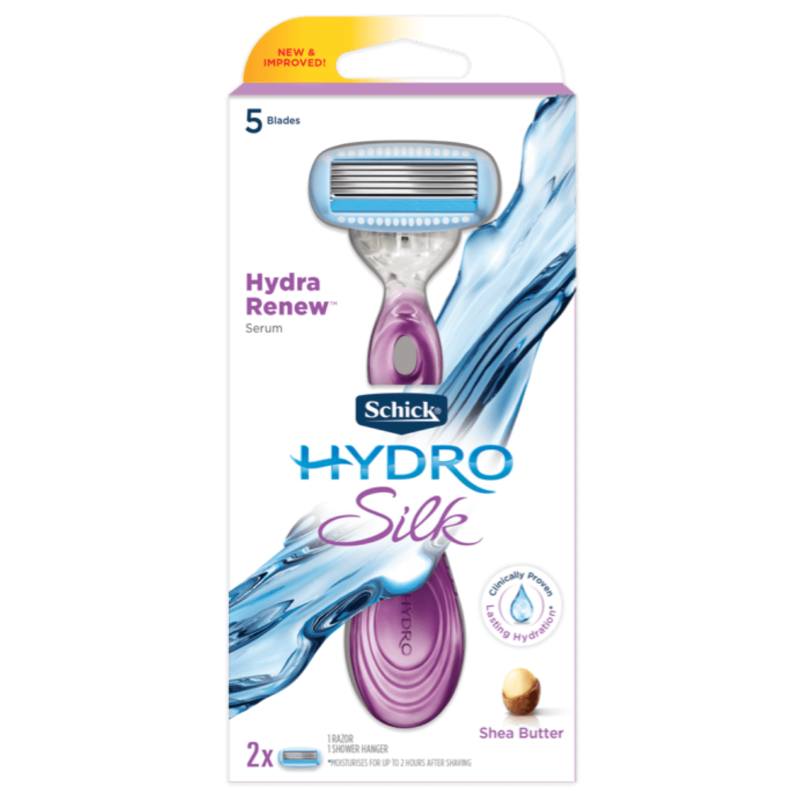 Water-activated Hydra-Renew™ serum formulated with shea butter helps moisturise for up to two hours after shaving.